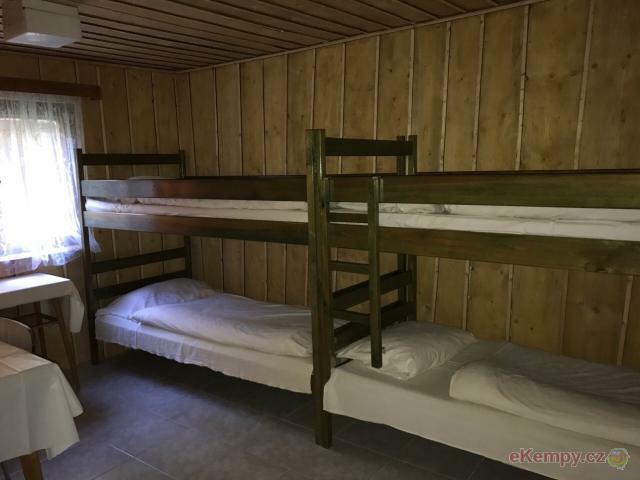 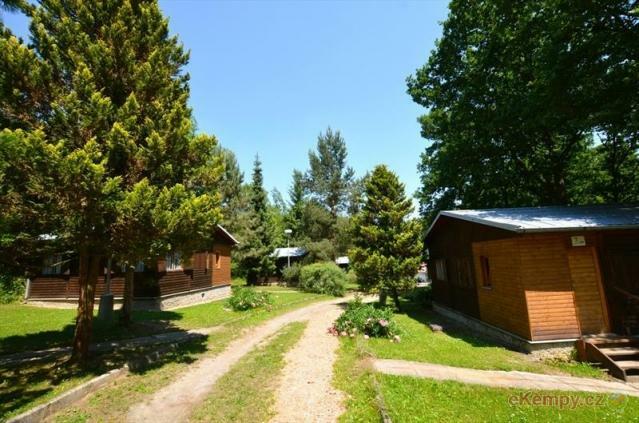 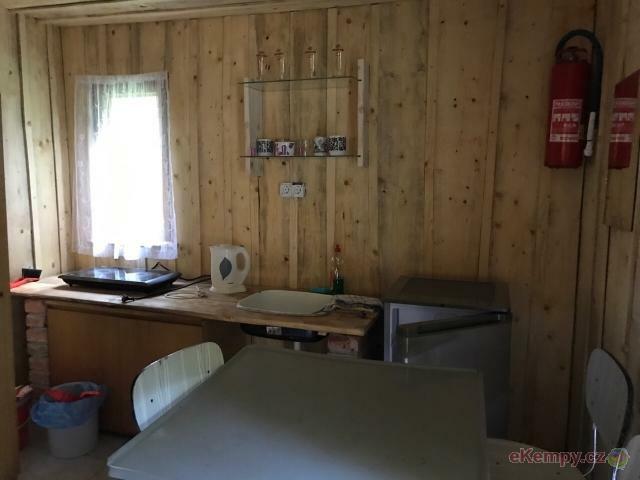 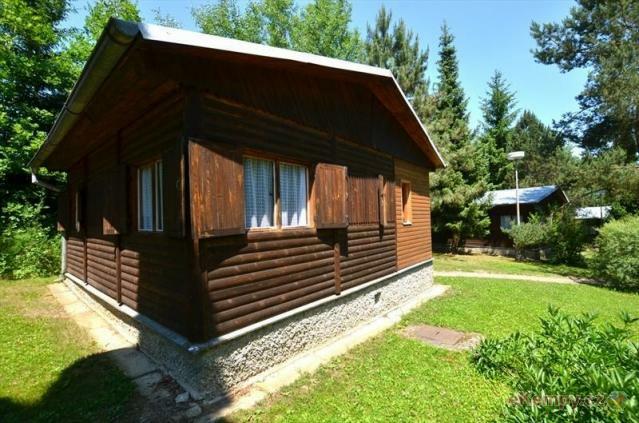 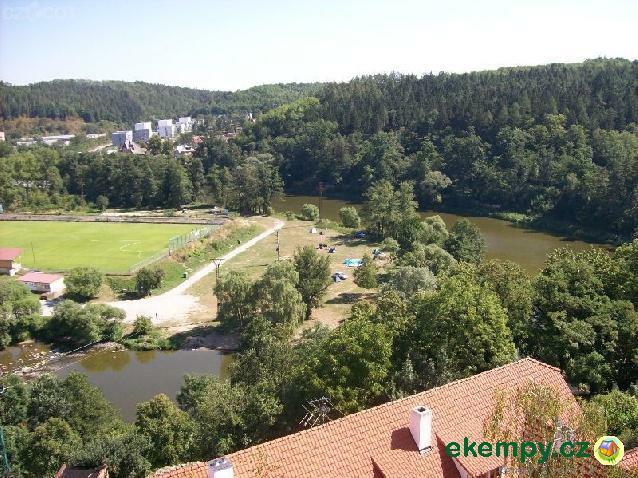 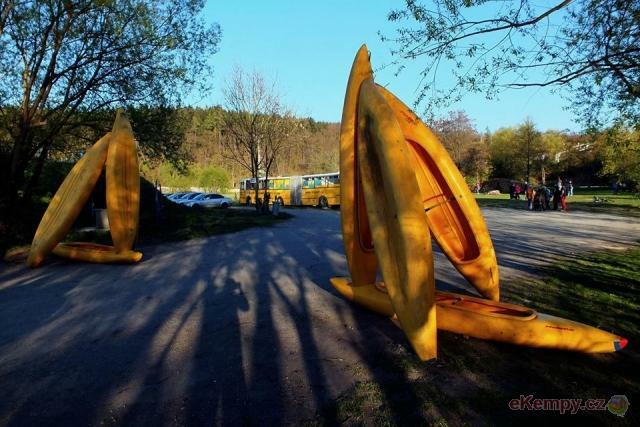 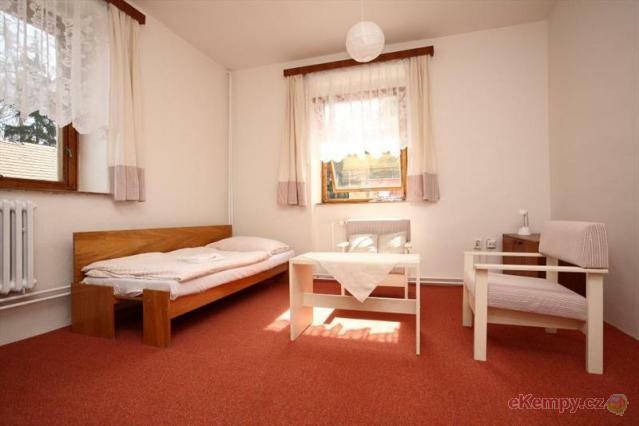 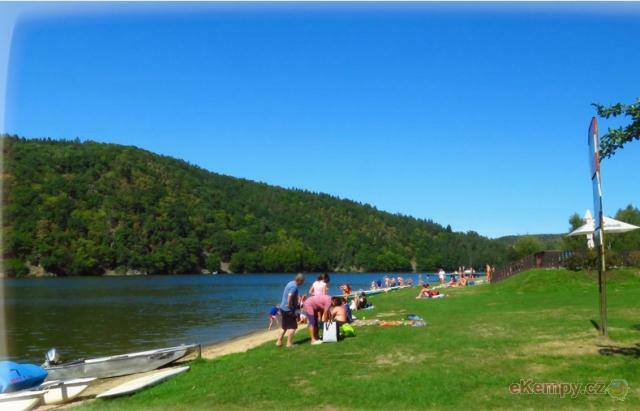 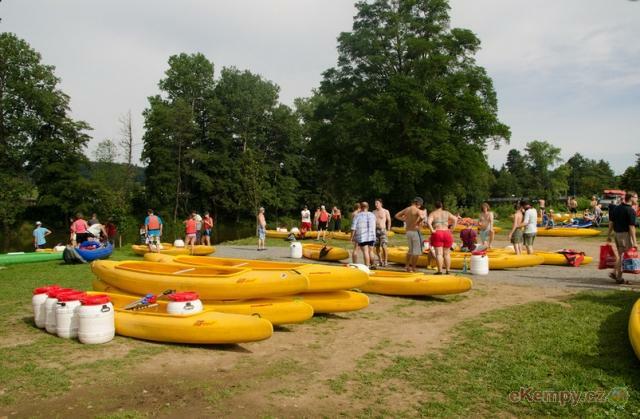 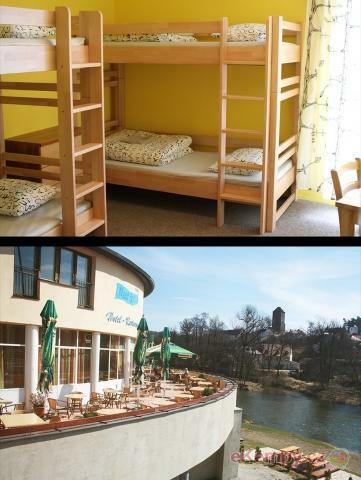 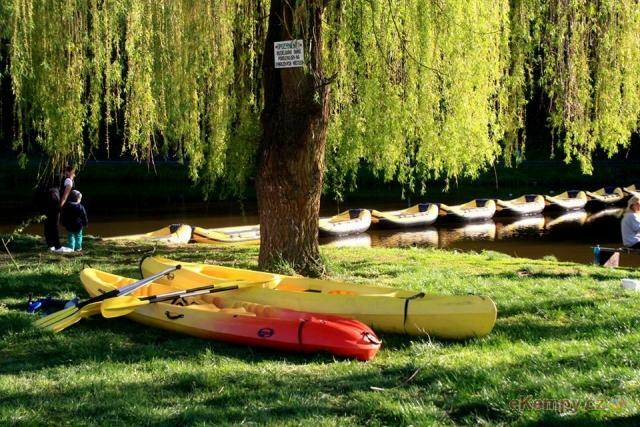 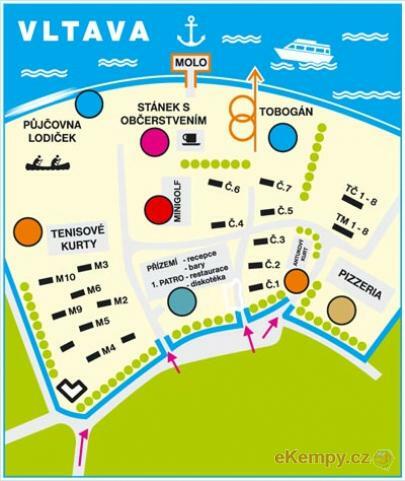 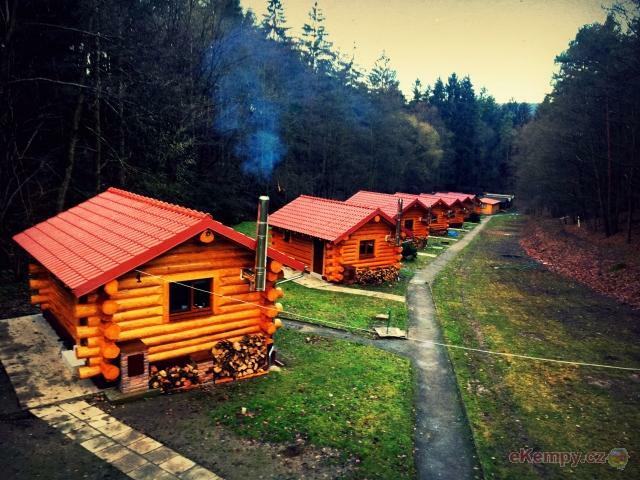 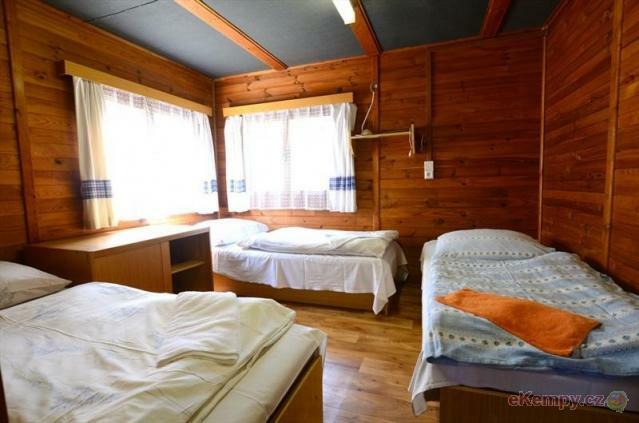 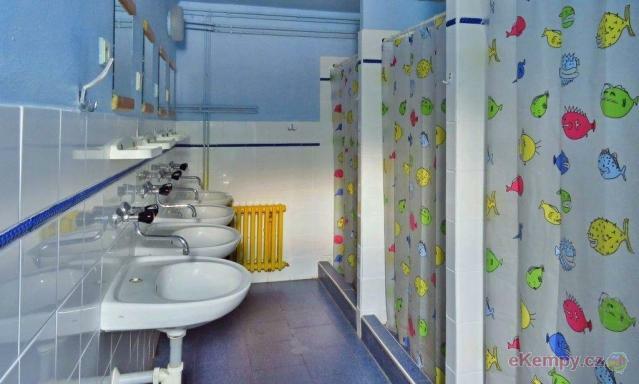 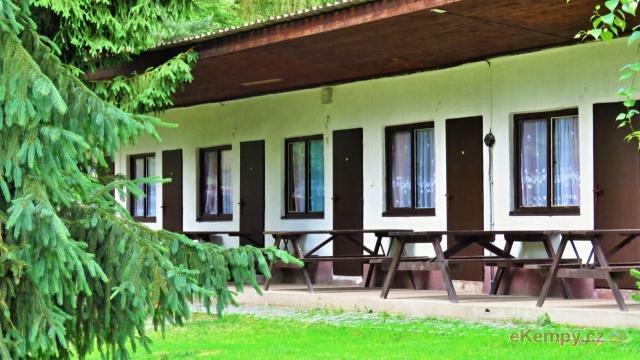 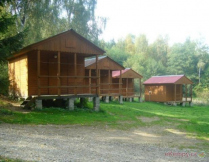 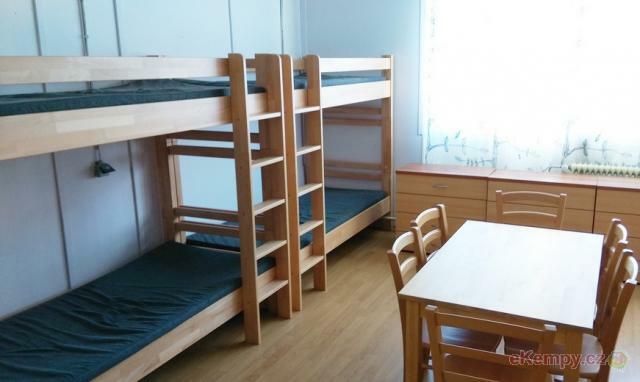 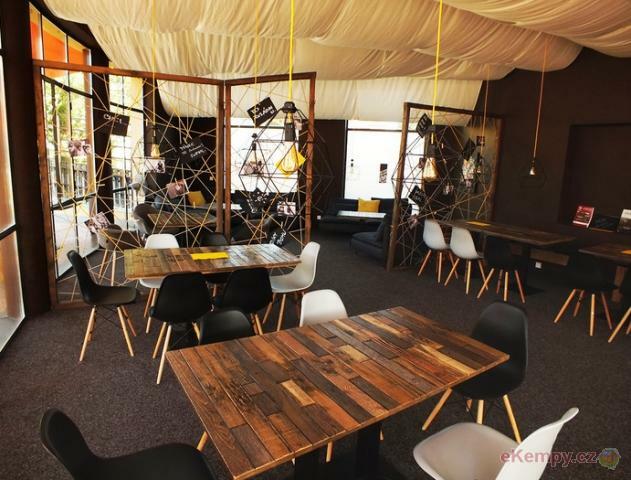 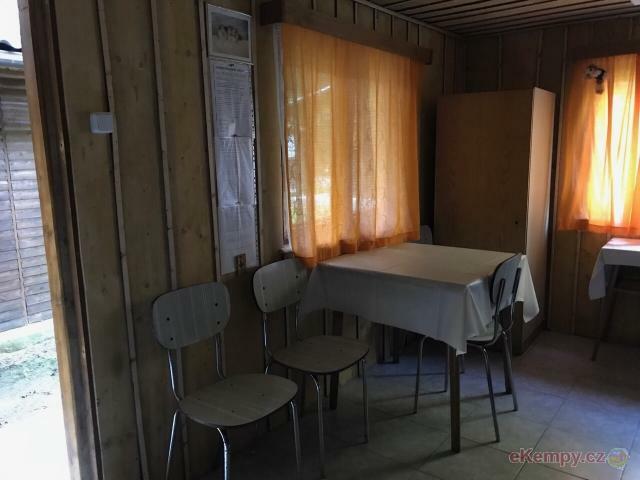 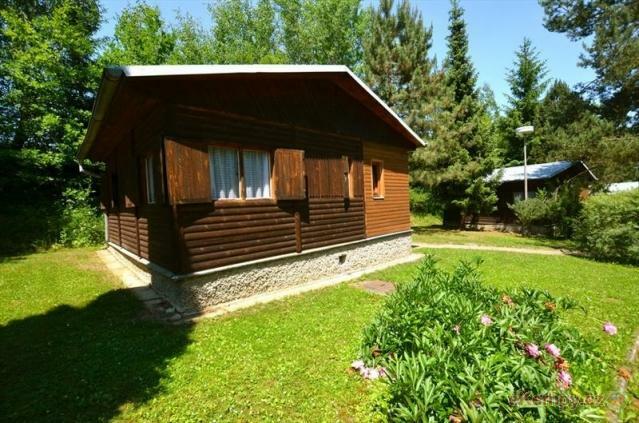 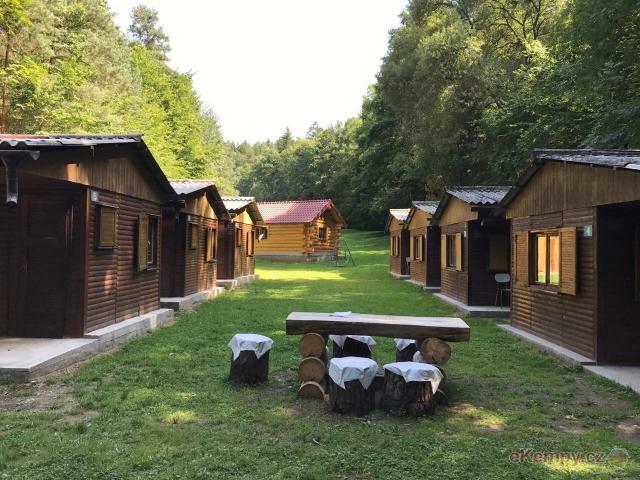 Juniorcamp is located in the attractive area 60km from Prague and it offers its clients equiped rooms which are two-bedded or three-bedded or four.. 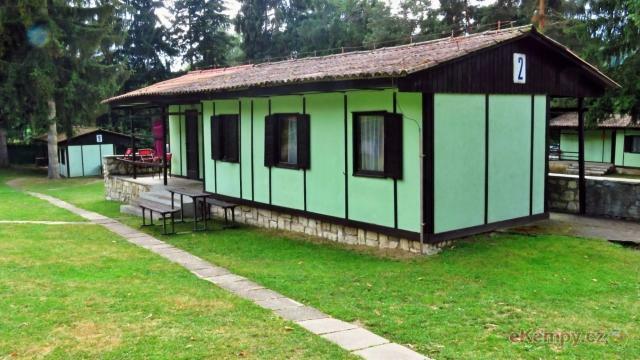 The military convalescent house Měřín is located in a beautiful countryside of Posázaví. 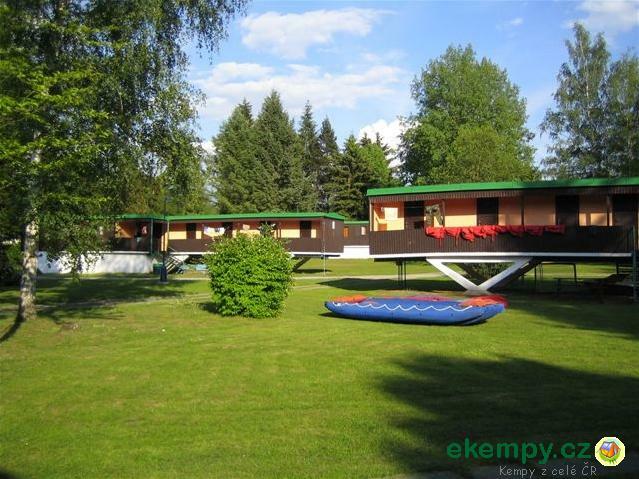 The near-by dam of Slapy, which was the first building of..